This is a condition that is caused by excess fluid in the lungs. 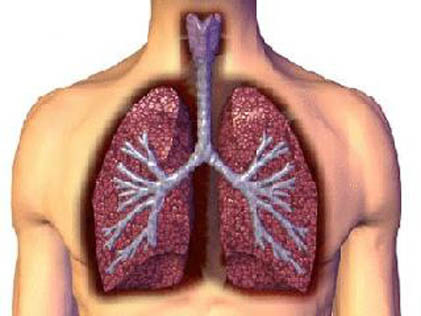 The fluid gets collected in numerous air sacs in the lungs, making it difficult to breathe. In many cases, heart problems cause pulmonary edema. The fluid can accumulate for other reasons as well, such as pneumonia, exposure to medications and toxins, exercising or living at high elevations. Depending on the cause, the symptoms of pulmonary edema may appear suddenly or develop slowly.